This means that we must do a better job of reaching teens starting now! As a Sunday School Director, I know how hard it can be to get through to teens. They are widely considered the most challenging of any age group! They are well on their way to adulthood, which means they often don’t want to hear from older adults about how to do things. And while some can have sweet dispositions; others can be cynical and/or withdrawn. To make matters worse, in today’s modern society they must deal with a number of different temptations daily. But does all of that mean we should just give up? OF COURSE NOT. To help you reach the teenagers in your church, I’ve created a new cutting-edge resource called, “Freedom Ride: 12 Lessons of Faith for Today's Teens." It’s Time to Answer the Challenge & Let Teens Know Just How Important They are to God! We can sit here and talk about how stubborn and difficult to reach teenagers can be but here’s the truth – God is able to work with them NOW! God can and will work through you to meet the needs of these kids deemed “most challenging,” and we’re here to give you some of the best help available. 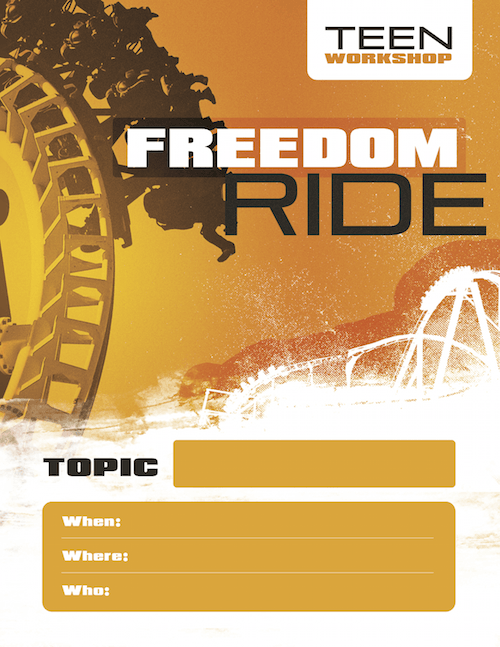 Freedom Ride has been carefully designed to be relevant and engaging to today’s teenagers. It will make them laugh and cry, talk and listen … and most importantly it will help them grow in Christ as they proceed through each lesson that has been specially crafted by an expert in teen behavior. This guide will show you in a few sentences what you need to do before the lesson to make it run smoothly. For example, you might need to print out a worksheet for each teen coming to your class. We provide 1-page “Discussion Starters” to be used in small groups. These questions were designed to get kids talking, looking up scripture in their Bibles, and really THINKING about their Faith. These handouts can be used as a warm-up activity, homework, or just a weekly reminder handout. I like that these lessons are real in light of todays youth and the things they deal with. I like that they are practical and the prep time/supplies needed are common everyday things I can find around the house. 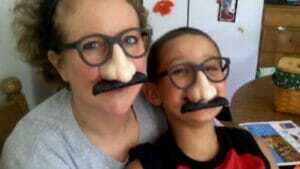 If I'm needing an object for the lesson it is usually something i dont have to go out and purchase. 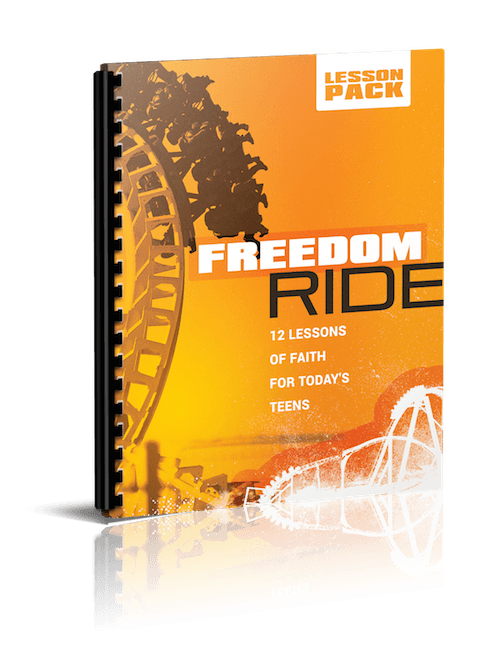 Grab Teens’ Attention & Keep It With “Freedom Ride”! We all know how hard it is to keep teens’ attention when they’re together in a group – especially when teachers in school have demanded their attention all week. To combat this, we’ve developed a lesson pack that covers the subjects teens want and need to learn about. From texting to Facebook to peer pressure to gossip to heavy duty partying, they’re all covered and come with perhaps some of the best practical and spiritual solutions available (if I do say so myself). Remember, kids tend to listen when the subjects are about them and when they may be getting help in critical areas, perhaps for the first time! 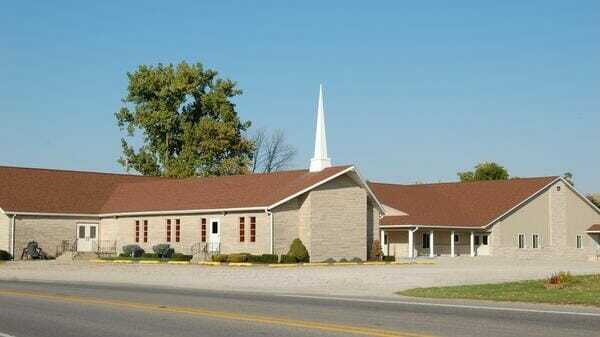 Order “Freedom Ride” Today & Start Reaching the Teens in Your Church! Order now and you’ll pay just $9.99 for this complete set of 12 lessons. Use the content how you see fit. You can supplement your current lessons with these "hot potato lesson topics", or present all 12 lessons in a row, it’s up to you. At our church, we present one of these lessons each month throughout the year as an optional evening “Teen Workshop”. Parents sign their teens up for as few or as many workshops as they like. Use our printable 8.5 X 11 poster to publicize “Teen Workshops” at your church! Print off as many copies as you need year after year! Simply fill in the blanks! 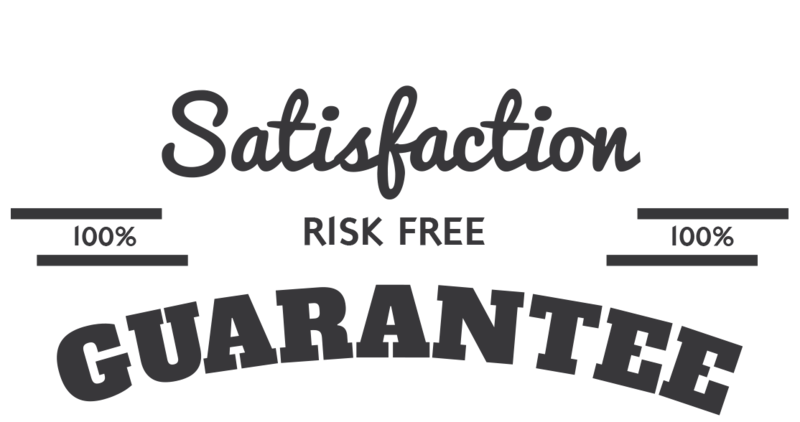 We are so sure that you will love the Freedom Ride Lesson Pack that we are offering an unconditional 100% money-back guarantee. It can be so difficult to find material to reach your teens without it seeming "lame" to them. I believe these lessons have the tools that will touch teen's hearts and open their eyes to true freedom. Freedom Ride is great, what you provide is far better than what I could have prepared. Your materials are quality and definitely time savers! I love how everything I need is there! Thank you so very much! Excellent Product. The lessons are well planned with enjoyable material for the students. It was developed in such a way that allowed for open communication about the topics each week. What I love about this lesson pack most is the subjects. This will help me be able to help the children with everyday problems that they are having in today's society. YES, I want in! 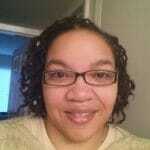 I want access to the "Freedom Ride Lesson Pack" PLUS the Bonus Printable Workshop Flyer. Please give me INSTANT access right now! A Perfect Complement to your Freedom Ride Lesson Pack! 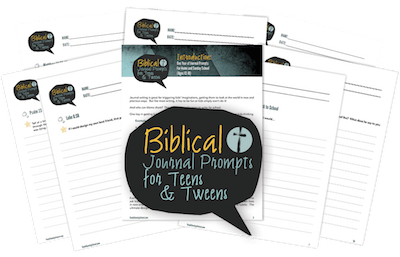 This Booster Pack Includes 52 Printable Journal Prompt Worksheets for Teens & 'Tweens! Here are just some of the ways you can integrate these Journaling Worksheets with your Freedom Ride Lessons: Warm-Up Activity as Teens Come In, Journaling Homework, 5-15 Minute Time Fillers in Case a Class Runs Short, Social Media Post Ideas, Journal Portfolio (a wonderful keepsake). Print as Many Copies as Your Need, Year-After-Year! Our lessons and activities are geared for teens ages 13-19. Both! We provide plenty of options and suggestions to make the lessons work in just about any setting- regardless of the number of teens you are trying to inspire. They work equally well in large youth groups and small single child homeschooling family settings.